The Red Lion Hotel High Point features A restaurant, an indoor pool, and a fitness center are available at this smoke-free hotel. WiFi in public areas is free. Additionally, a bar/lounge, a coffee shop/cafe, and a 24-hour business center are onsite. 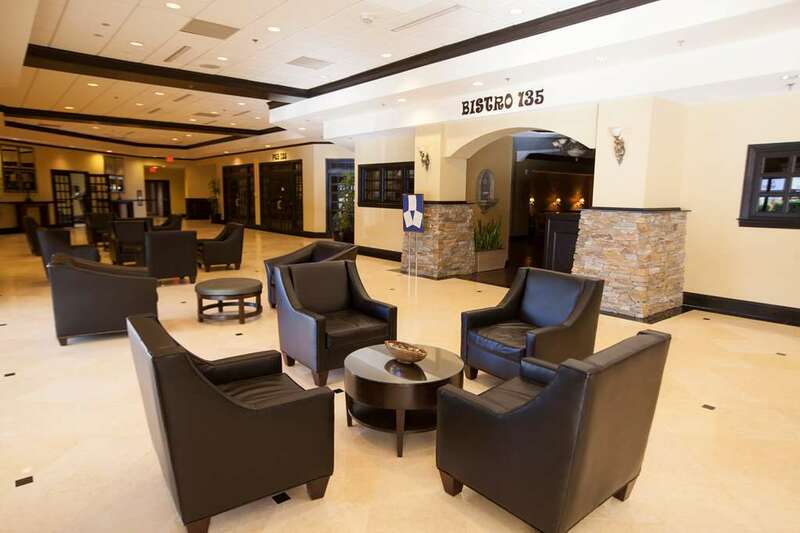 Located in the heart of High Point, this hotel is 0.2 mi (0.3 km) from International Home Furnishings Center and 1.6 mi (2.6 km) from High Point University. World's Largest Chest of Drawers and High Point Museum are also within 3 mi (5 km). ~7 miles from High Point. ~50 miles from High Point.